Before I get into this blog post an apology is definitely in order for the recent radio silence. I am never one to be lost for words however these last 6 months have definitely been quite hectic here in the office. Most of you probably wouldn’t know but for my manager Johanna , 2018 will probably go down as one of the most exciting years of her life. 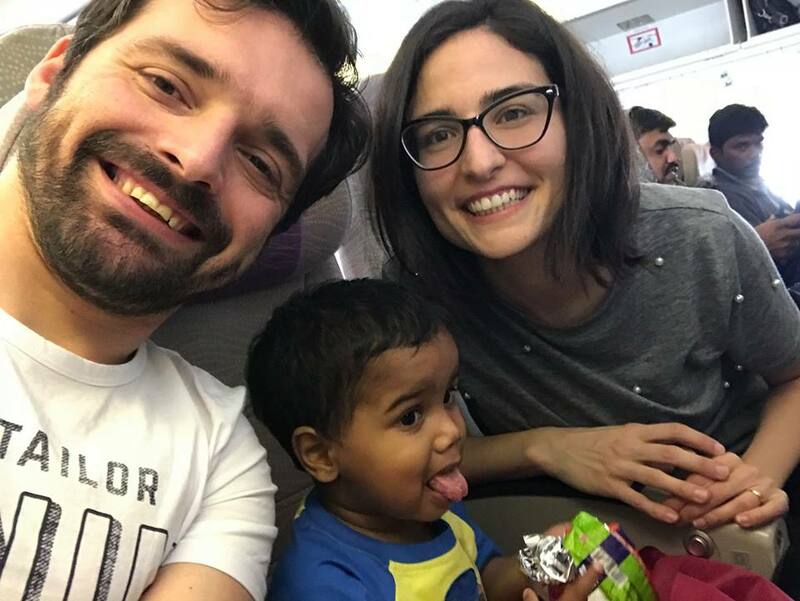 Last March she set off to India to meet and bring home her son Gigi, since then she has been out on adoption leave. Having personally met him I can say that Gigi is a massive bundle of joy and oozes energy – she definitely has her hands tied :). October has been a time for change for both of them. Gigi has had to put on a brave face and start attending school; although he is still not convinced about saying goodbye to his parents each morning, deep down he is loving the new experience J. Johanna has also returned to the job; I am not sure whether she was as excited as we were given that she is back just in time for the graduation period but we are definitely glad to have her back. Jo, you were missed and not only because I no longer had a personal spell checker & organizer around (although I must admit I started up a task manager in your absence). And of course, for old times’ sake I have made sure to go completely off topic so I’ll get back to the title of our latest blog post. This might seem somewhat ironic given that we had planned to hold our quiz in October but had to reschedule due to the weather being so unpredictable. It didn’t end up raining in the end, much to everyone’s frustration, but unfortunately it was not a risk we wanted to take considering how things had been all of that week. I don’t think I have ever been so obsessed with checking the weather than I was during that period – if I could have had the weather app on speed dial then I would have…. So we are now holding the 4th edition of our quiz night supporting Research in ALS, on the 9th of November. Even though at the time this seemed like the end of the world, I have recently realized that it is actually working out beautifully and with an indoor venue secured, the weather is the least of our worries. 1) Battle of the Brains is the perfect cure to post summer blues. After months of warm weather, parties and eating out, October is usually the period when it suddenly hits you that this is all over. If you love summer as much as I do, then Post Summer Blues is definitely a thing that you have to deal with. As your favourite party venues hold their closing events and the nights get colder making al fresco dining less pleasant, it starts to dawn on you that the summer has come to an end. But fear not, our quiz is the perfect excuse for a night out with a bit of a difference and it’s for a great cause too! 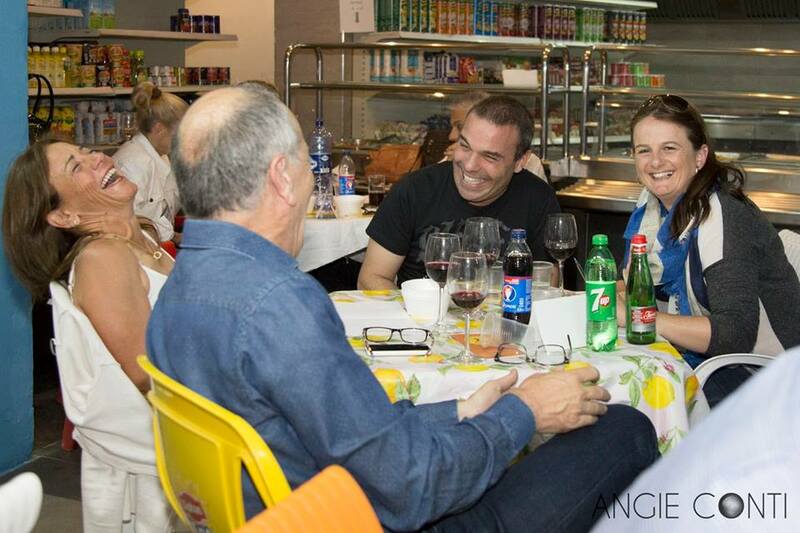 2) November is a great opportunity to meet up with friends before the festive season. 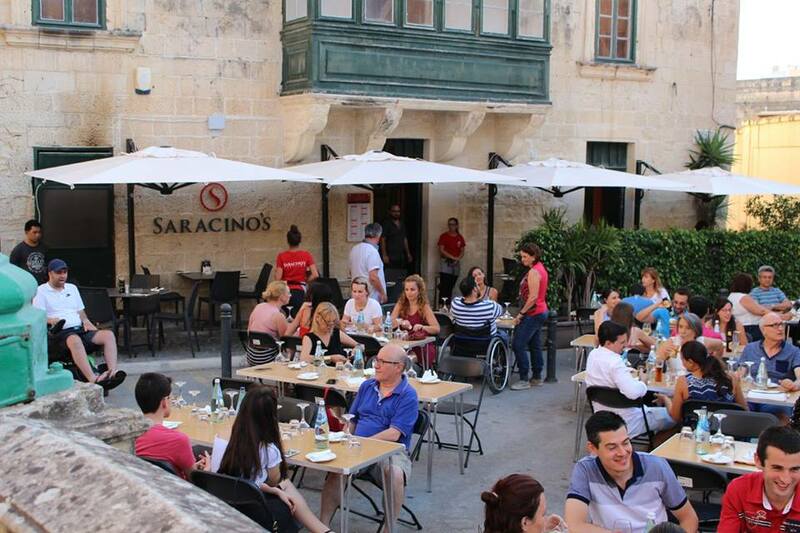 I am not sure if this is a Maltese thing, but December is always an extremely busy period. The festive gatherings with every single social group makes meeting close friends and family for an informal gathering almost impossible. 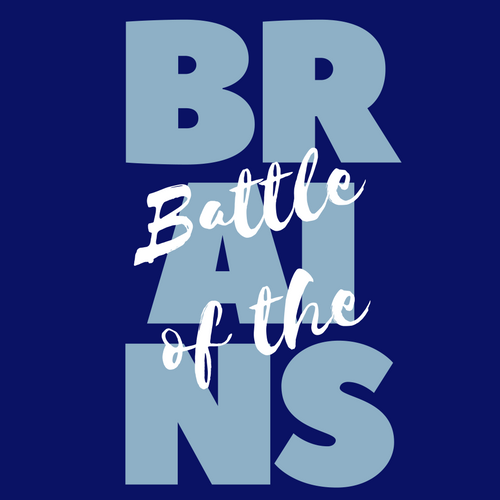 Battle of the brains is a great opportunity to let off some steam and breathe a bit before you start to prepare for Christmas and the one hundred different events you feel obliged to attend. 3) The kids have had ample time to settle back into school. When we had planned to hold the quiz in October, one thing that we saw as a potential issue was the fact that children had only recently started school and as most of you know, the first few weeks are always a mad dash. 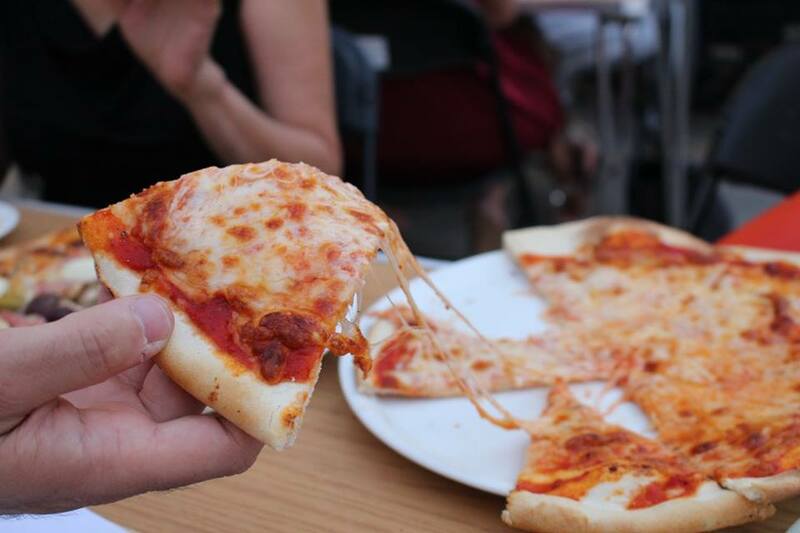 November gives you ample time to settle back into a routine and being kid friendly, our quiz could be a great treat after a week of school for all the family.